Eco green jute / burlap 1 bottle wine bag with rope handle. 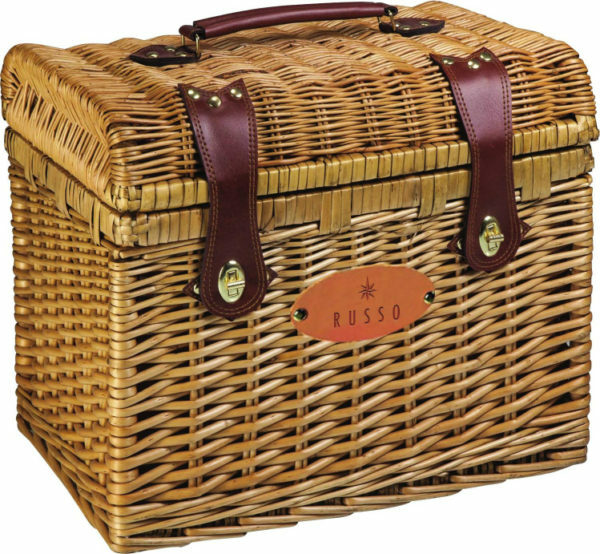 Made from a natural vegetable fiber, reusable, recyclable, biodegradable. If you have a store where wine is sold, you know that your customers will often face a specific problem: how do they transport the wine home? Wine bottles are awkward in both shape and size. They cannot be held comfortably and they weigh quite a bit as well. Additionally, since they are made from glass, the bottles are very prone to breakage. Although you have the option of double bagging each bottle, it is a known fact that this is detrimental to the environment and hence something you would want to avoid. Then, there is the fact that many of your customers will buy wine as a gift for someone else. Again, due to its shape, it doesn't really lend itself to getting wrapped easily. And you certainly cannot present a gift in a double-bagged plastic carrier. 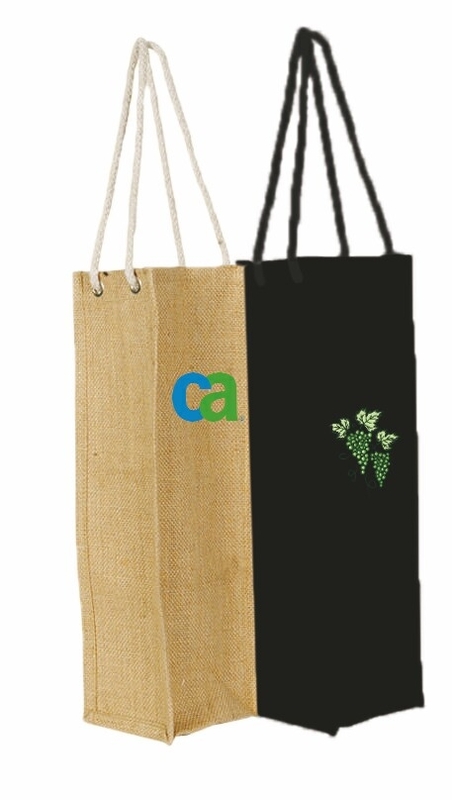 Hence, to ensure your customers can solve all of these problems, you could offer them our one bottle wine jute bag with rope handle. Solving your customers' problems helps to increase customer satisfaction, thereby ensuring they will return for future purchases. 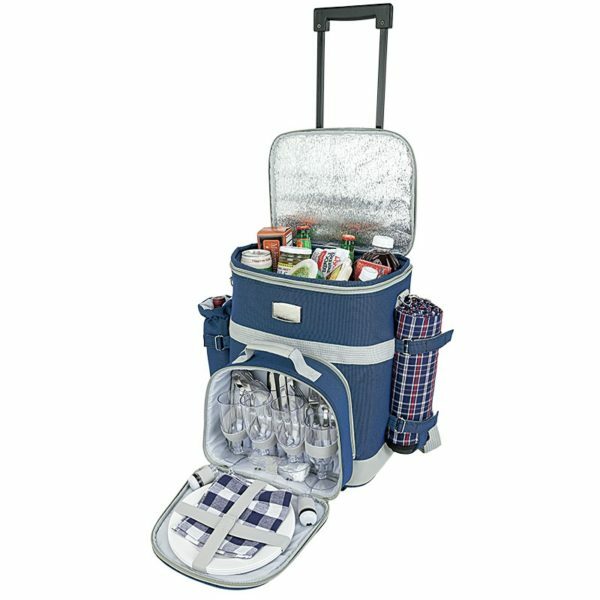 The bag itself is made of eco-friendly materials. 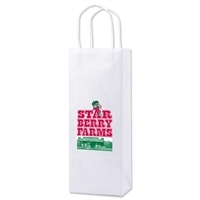 These are natural vegetable fibers, meaning the bag is recyclable and fully biodegradable. The jute bag has a stunning rope handle that makes it look funky and fun. Additionally, it is a very durable bag so it can be reused again and again. 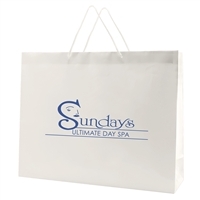 You could also have it printed with your company logo, which means that you can advertise your company every time the bag gets reused.